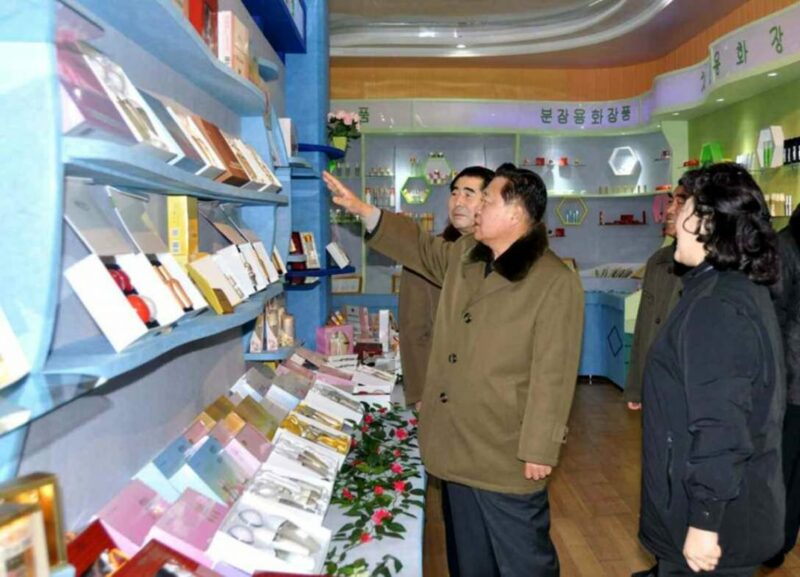 Choe Ryong Hae inspects products of the Sinu’iju Cosmetics Factory. 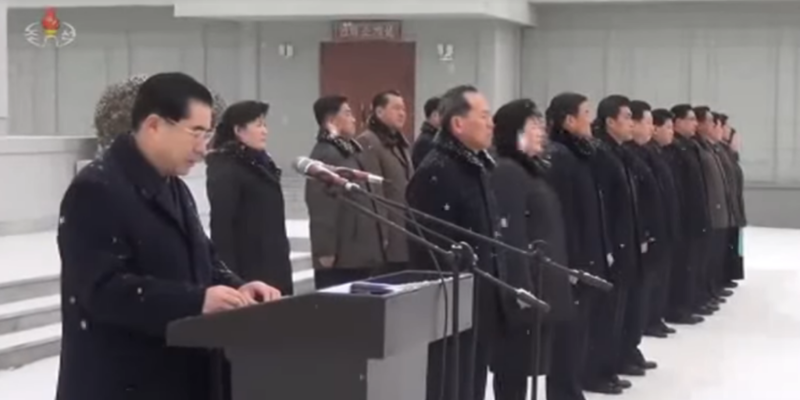 Also in attendance (background) is Kim Nung O, Chairman of the North P’yo’ngan WPK Provincial Committee and Alternate Member of the WPK Political Bureau (Photo: Rodong Sinmun). Kim Nung O (Kim Nu’ng-o) is Chairman of the North P’yo’ngan Workers’ Party of Korea [WPK] Central Committee and an alternate (candidate) member of the WPK Political Bureau. 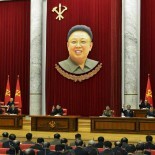 Kim is also a Member of the WPK Central Committee and member of the Third Generation of DPRK leadership. appointed Chief Secretary of the North P’yo’ngan WPK Committee in December 2015 replacing Ri Man Gon. He was elected a Member of the WPK Central Committee during the 7th Party Congress in May 2016, and elected an alternate member (candidate member) of the WPK Political Bureau.